Uber and the Battle Over Workers' Comp - Employee or Independent Contractor? For example, in 2015 after facing an investigation by Alaska regarding their classification of drivers as independent contractors, Uber pulled out of the state claiming they would return once they completed efforts to come into compliance with state law. In the two years since, nothing much has changed, but in response to the demand for ridesharing, a bill was introduced this month that would specifically exempt such drivers from the definition of employee- clearing the way for Uber to operate in Alaska again, but removing any argument a driver may have for workers’ comp coverage. California has also been the home to several legal challenges to an Uber driver’s independent contractor v. employee classification. For the last few years, cases have made their way through the Workers’ Comp Appeal Board, the state judicial system and even the federal judicial system. 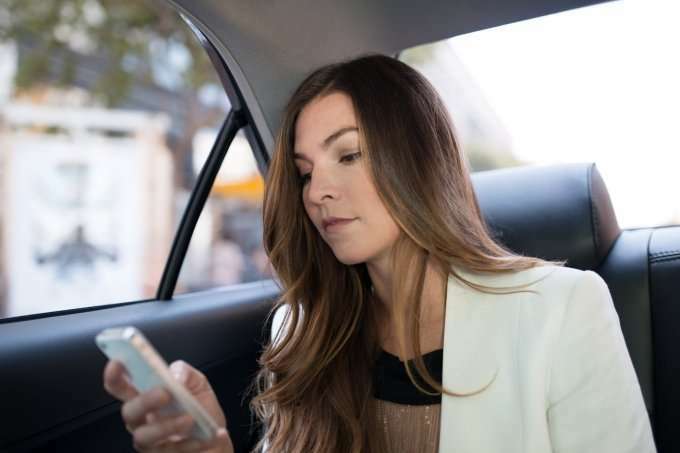 And while states lean towards the definition of employee, Uber continues to fight for the independent contractor definition, leaving most drivers without workers’ comp protections. In contrast, Uber drivers have more protections in New York, including access to workers’ comp coverage. The state operates a Black Car Fund, which provides workers’ compensation benefits to participating member companies’ black car and limousine drivers. In New York, Uber is required to participate in the fund, but that protection comes at a cost. All Uber rides are charged an additional 2.44% fee to fund the Black Car Fund, an amount that comes out of the total fare collected. As New York considers expansion of Uber into the upstate area, they have doubled-down on ensuring this protection for riders. In the Governor’s State of the State address he called for the requirement of participation in the Black Car Fund for any expansion of ridesharing in the state. And, the Senate passed a bill that would open the door for such expansion, specifically noting the requirement that all such companies provide coverage through the Fund. But even with those benefits, there is still debate as to whether they are independent contractors or employees. Back in October of 2016, the state Department of Labor weighed in and classified them as employees- but the battle wages on.